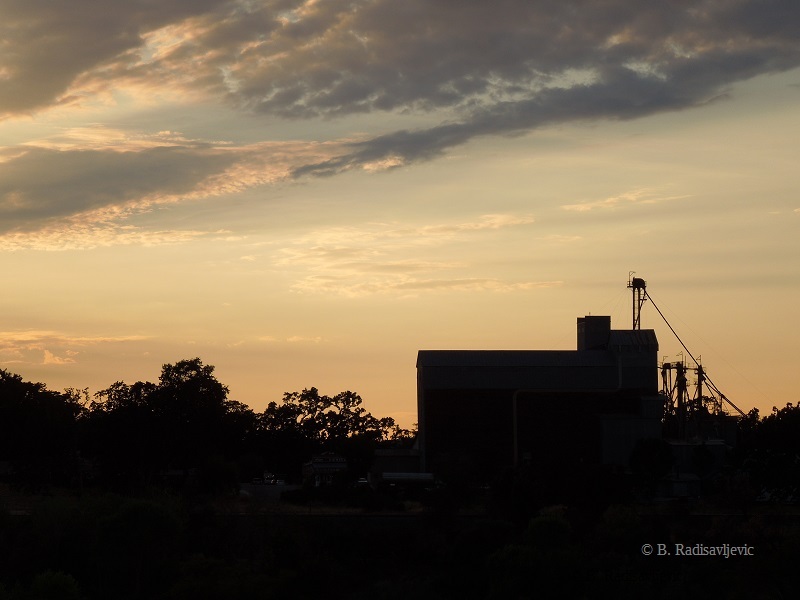 My town of Templeton is not known for its skyline, but the August theme for The City Daily Photo Bloggers is "Your City's Skyline." Sorry, friends, but this is about all the skyline Templeton has. The feed and grain store is the tallest building in town and dominates what skyline here is. Like many small towns in America, our commercial areas are spread out, not concentrated in one place. Instead of one big city we have several shopping centers that are closer to residential areas. 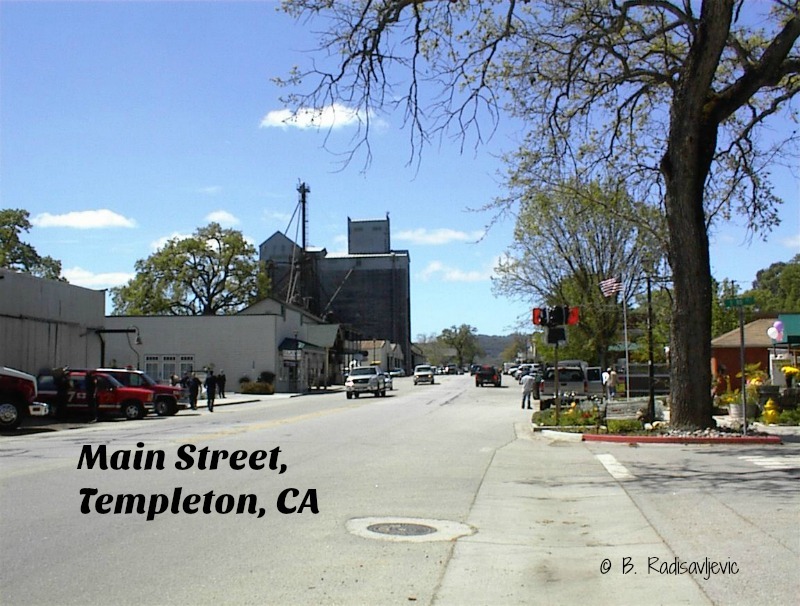 In the Templeton photo above, you are seeing the few blocks of commercial concentration on Main Street. This is the historic old town. At either end of this area will find occupied homes, and many of the commercial buildings used to be homes. If Templeton has a skyline, you see it below. This was taken looking at the back view of Main Street, from across the river. From a distance, most buildings are swallowed by the trees and the Feed and Grain Store building. 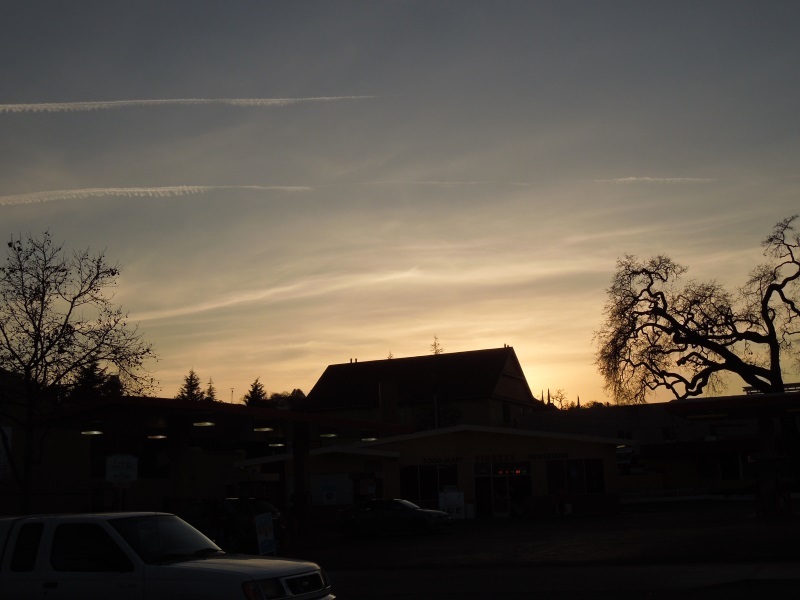 Even in my other town, Paso Robles, just a few miles north of Templeton, the skyline is most likely to feature the tops of oak trees. The tallest buildings are about three stories high. 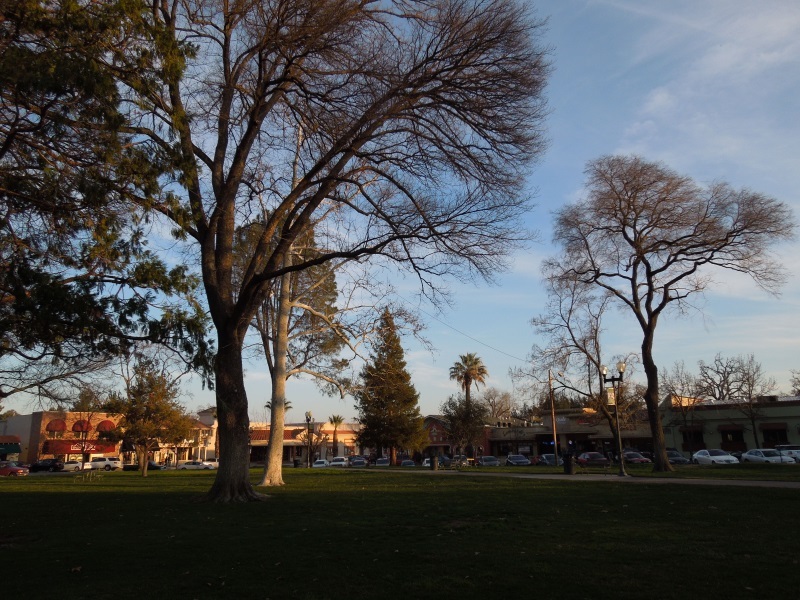 What we consider downtown is concentrated around City Park. The public buildings are only a couple of blocks from the park. 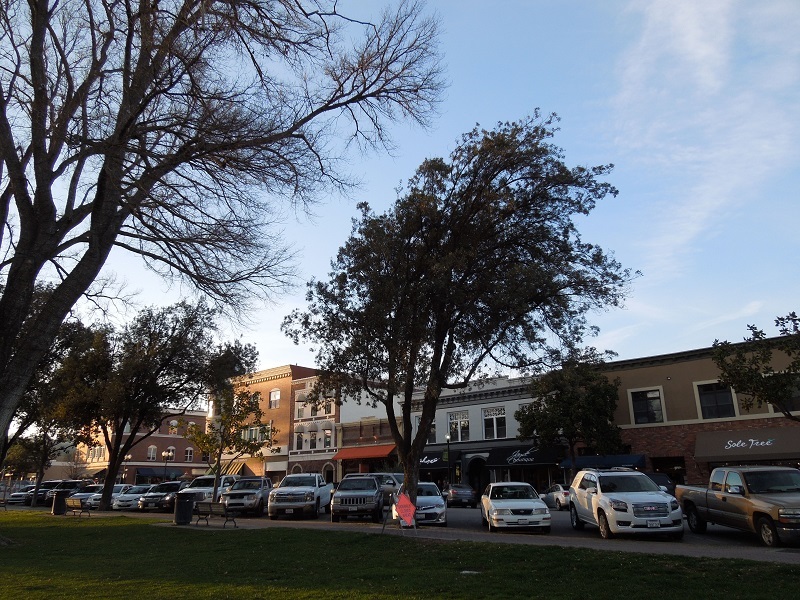 Spring Street is our main street that crosses town and is one of the streets that borders the park. Twelfth Street is another. You see the skyline looking out toward Twelfth Street below. Below you are looking toward the corner of 11th Street and Park Street. Below is the skyline looking toward Spring Street from the Park. As you can see, the oaks are taller than most buildings. The only way to get a true skyline photo is to get above the city, but the roads to the surrounding hills have no place to park anywhere near a clear view down. 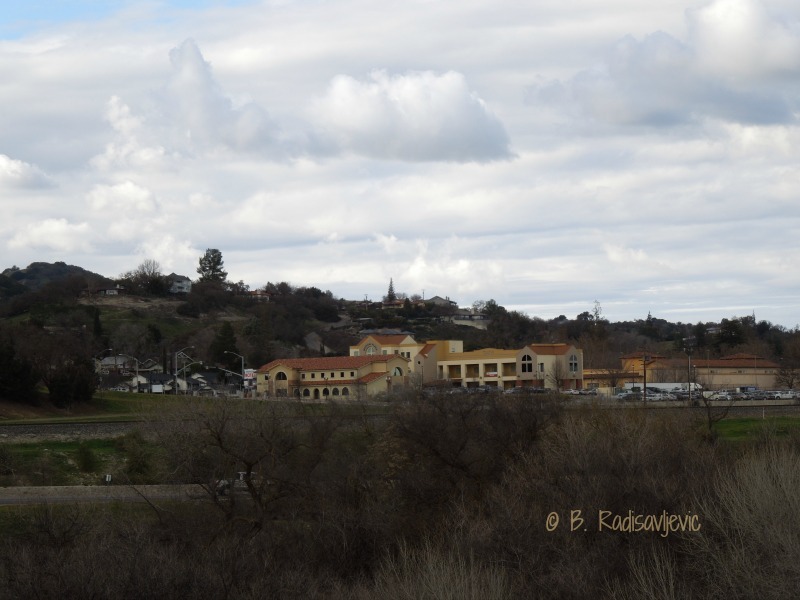 Paso Robles has several different skylines, but most are in residential areas or smaller commercial areas. This is a medical complex at the east end of Spring Street. You can see the houses on the hill above -- and the trees. 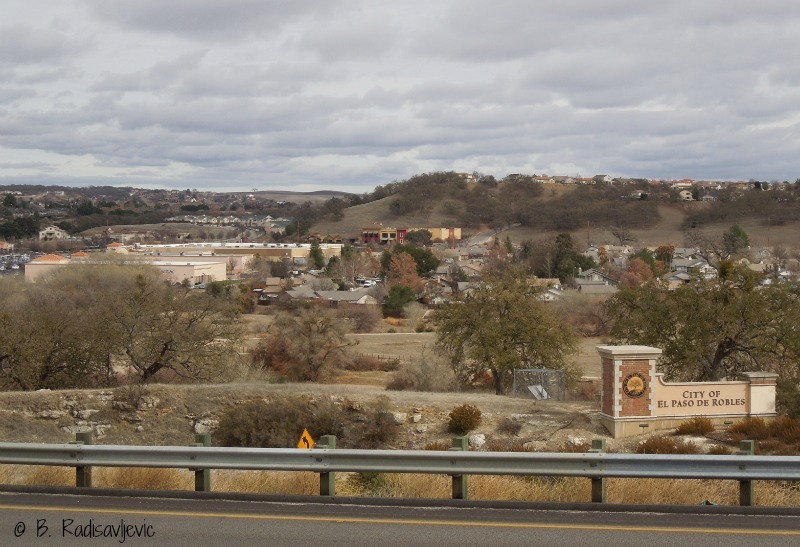 The skyline below was taken from a frontage road over the freeway that looks down at the newer part of town east of the Salinas River and the 101 Freeway. The Walmart Center is on the left. Between Walmart and the hill in the background sits the Kennedy Fitness Club. On the right is the tract where I live when I'm not in Templeton. I like living in an area where you can hardly see the buildings for the trees, where surrounding hills and trees make it hard to photograph the skyline. See real skyline photos from other City Daily Photo bloggers. Does the city or town that you call home have a well defined skyline? 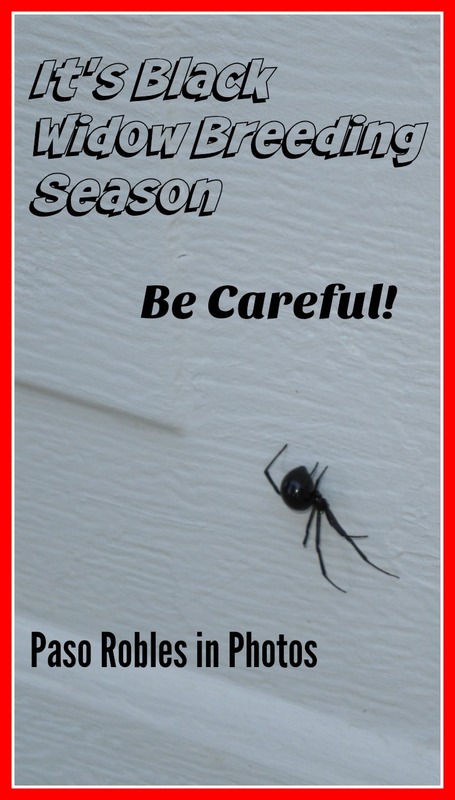 Black widow breeding season seems to bring black widows out of their hiding places. You are most likely to see them at dusk or after dark. They would prefer to avoid contact with you, just as you probably would like to avoid contact with them. This one showed up in my living room last week. I know she's a black widow without turning her over to see her red hour glass. After taking this picture I moved her to the innards of my vacuum cleaner. I have heard what I hope is an old wives' tale about spiders being able to crawl out of vacuum cleaners, so I taped every exit over. There actually were two spiders I saw within two feet of each other. When I first attempted to photograph this one, she hid before I could. I had to wait until she came out of hiding again. By that time the other one was no longer to be seen and I haven't gone looking yet. I'm hoping he was a male and she ate him. I will be searching soon enough to see if the spider is still where I think he or she might be. I will also be checking to see if any egg nest is around. I never like being surprised by a black widow. I happens, though, because you can't always predict where they will be. In our previous home we had a pantry in our sun room in which we stored extra kitchen items and a few tools I used in the house. I opened a sack of small nails one day, and the first thing I saw was a black widow inside, moving. Rational person that I am, I screamed and ran outside to drop the sack. I probably could have skipped the screaming and panic and just calmly carried the sack out, opened it, and let the spider escape. She probably would not have attacked me unless she had an egg nest she was guarding. The black widow is not aggressive unless guarding her eggs. Normally she will retreat if you let her, rather than attacking you. The video below will illustrate that. I will add that the person who made this video says you probably shouldn't try this yourself unless you are experienced at handling spiders. I would prefer not to become experienced at this. You will notice that you don't see the underside of the spider until the very end. I don't have to see it anymore to know if it's a black widow. 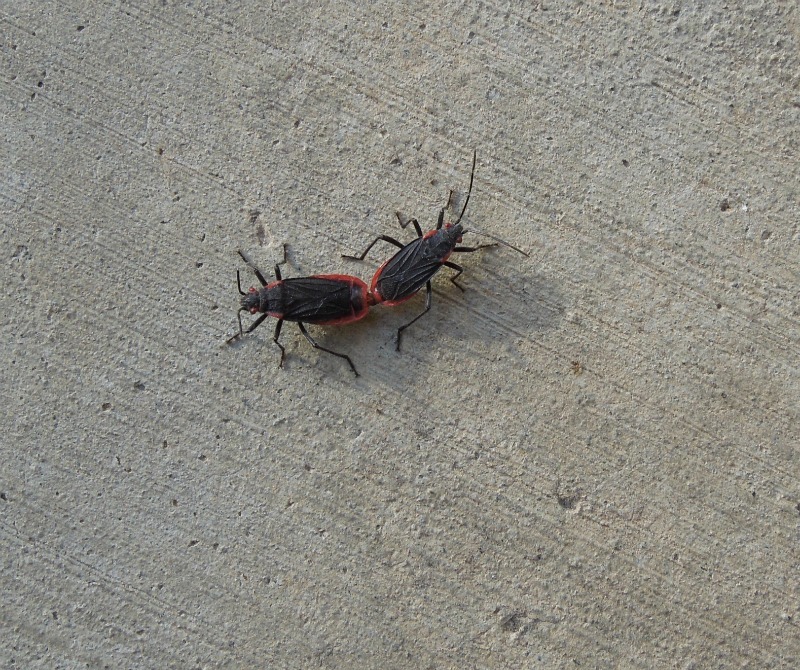 The shiny black color and the long creepy legs usually tip me off. This morning we found a black widow spider on the outside of the garage door. (It's pictured in the photo at the very end of this post. )That surprised me because I rarely see a black widow in an exposed position in the sunlight. My first impression was that she might be ready to die. She was near some sacks of thorn heads my husband was waiting to put in the trash. They wouldn't fit for the pickup, so we had to leave until after the cans were emptied. Someone had opened them to look through them. Perhaps the spider had been inside one of them. I didn't want her that close. I was afraid she might crawl under the garage door and get inside, so I brought her down with a broom and stepped on her. I was surprised she did not try to scuttle away, since these spiders can be very fast. Black widows hang out in dark places. That includes wood piles, storage boxes, and under large appliances and heavy furniture. Those that live under the heavy things you can't move probably won't hurt you. They only come out at night to hunt insects you don't want there anyway. Just don't go around the house barefoot at night. Don't put on shoes from your closet without looking -- especially if they are shoes you haven't worn lately. If you decide to dust a large bookcase or grab a book from a shelf you haven't touched lately, have a vacuum cleaner within easy reach. I know we've had them in our bookcases. Use caution when entering storage sheds and other outbuildings -- especially if you haven't entered them in a few weeks or months. Be careful if you see uneven web designs. I just read that the black widow's web is so strong it can even catch a mouse. No wonder it's so creepy when you touch it. To protect yourself from the black widow and other poisonous spiders, you need to be able to identify them and know where they like to lurk. The books below can help with that. I use the Audubon Society Field Guide as my main reference for identifying spiders and insects. 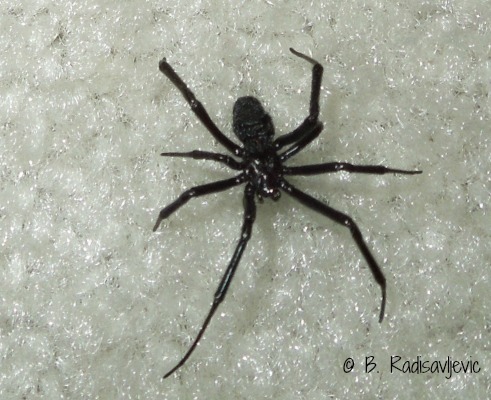 It has a photo of not only the adult black widow we see most often, but also the immature form, which looks quite different. It does not picture the brown widow, not quite as dangerous, but still poisonous. If you find a poisonous spider in a place where it it hard to capture or kill by hand or foot or vacuum cleaner, you might want to have some of the Terro Spider Killer on hand so you can act quickly. I had to use spray when black widows had decided to hang out over my sliding glass door (on the outside). It was the main entrance to our home. If you are cleaning out the garage or any storage place or outdoor place where a black widow might be hiding, wear a pair of heavy gloves such as those below. (They are also good when you prune roses.) You never know who may be hiding in the next box you open or piece of firewood you pick up. The children's book on black widows pictured below is part of an informative series I used to sell in my online store. Children should also inform themselves about black widows so that they will know to avoid them. Trust me. You don't want a black widow to bite an inquisitive child. On one of my trips to the ER I saw a friend with her son who had just been bitten, in the waiting room. He didn't look very good, but the treatment got him back to normal. If a black widow should bite you, apply ice immediately to ease pain and get immediate medical help. Have you or anyone you know ever been bitten by a poisonous spider? Do you know which ones live in your area so you will not get too close to them? Kennedy Club Fitness is a Cool Place! On a Smart Day, when you want to stay cool away from home, Kennedy Club Fitness is a cool place for members to beat the heat. Not only is the temperature inside kept cool enough for people to be able to work out in comfort, but all the clubs have beautiful swimming pools like this one at the Atascadero club. When you join Kennedy Club, you have access to all four clubs: Paso Robles, Atascadero, San Luis Obispo, and Arroyo Grande. The first three locations have a 50-meter outdoor pool complex of the quality of the one pictured above. The lap pool in Arroyo Grande is only 25 yards. 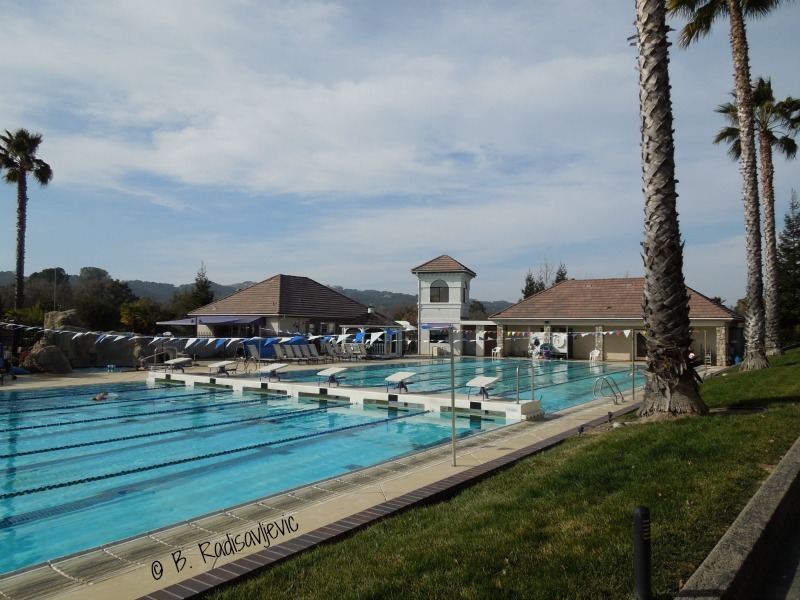 My husband swims regularly at the Atascadero Club pool and loves it. When he swims there, he not only cools off, but also saves water at home by taking most of his showers there. For those who want to get to know other members, there are plenty of activities to facilitate that. Today as I type this, the Annual Open House where there are some very good membership deals, is happening. You get to look around, use the facilities, and get great deals on membership. Year round there are classes and other special activities members can enjoy. By the time you read this, today's Open House will be over, but the Open House usually occurs on the third Saturday of July each year. As a club member trying to beat the heat on a Smart Day, Kennedy provides all you need. First, it provides many ways to exercise inside or outside. Many people do take advantages of those beautiful swimming pools. I mostly use the exercise bikes and the treadmills, since I don't like swimming. 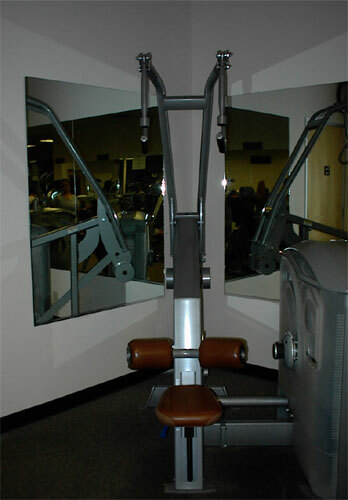 You will find exercise equipment to meet any fitness goal. When you get tired of exercise, you can purchase a healthy snack or drink near the lounge. On Smart Days I like to go to the lounge after I work out. I normally read until I can start using electricity at normal rates again at home. The chairs are more comfortable that at the library, the air is cooler, and food is available if I'm hungry. If I don't want to read, I can watch television and read the captions, since the sound is off. Ping pong tables are available in the lounge if you have someone to play with. 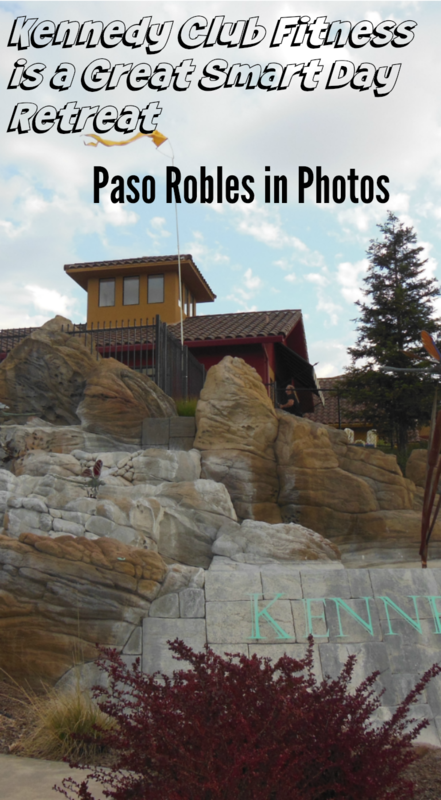 I primarily use the Paso Robles Club, since it's right around the corner from me and I don't like to leave the area. My husband has been a member of the Atascadero Club for at least twenty years, and since he has made a lot of friends there, he continues to go there. He makes full use of the social aspects of the clubs, including classes. If you plan to spend much time working out, you will probably want to use a locker, and that means you need a good lock. A gym bag and personal water bottle are also very convenient. Kennedy has water fountains, but you won't want to get off your equipment to make use of them. Here are some I found on Amazon that will do nicely. Depending on how hot is in the house, I might stay in the house and read my Kindle until the heat chases me out. Yesterday I was able to stay in the house all day. The day before it was much hotter and I left at 2:25. I stopped at DMV on an errand. Then I stopped for a burger at J's. About 4 I left for Kennedy Adventure in Paso Robles. Once at Kennedy, I headed for the exercise bike. I finished on the bike about 4:45. I have a bad knee and that's about all I can do to work out. Then I went to the lounge to read. I got very interested in the book, so I stayed to read until 6:50. I had planned to leave earlier and shop on the way home, but I decided the shopping could wait. I went home to finish the book, instead. I usually find there is some errand I can do before I go to Kennedy. If I have to shop I do it after I leave, since I don't want the food to sit in the car. By the time I get home, I've done my errands and finished my workout. That leaves me free of errands if I have a day to work at home the next day. You will return home cooler and healthier. If you missed the Open House Today, Kennedy continues to have good deals on membership often. Follow Kennedy on Facebook to stay informed of the latest promotions and good deals. I write this as a happy member. This is not a sponsored post and the Kennedy Club doesn't pay me anything if you decide to join. 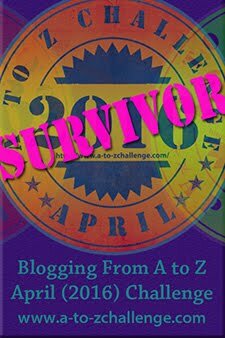 I moved to the Paso Robles area in 1993. 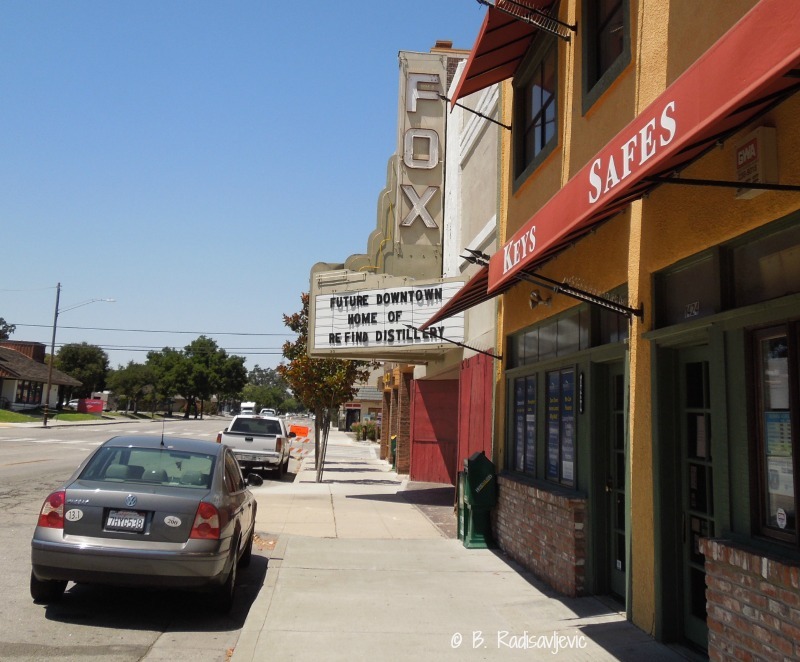 I've never seen the historic Fox Theater occupied. I've seen it boarded up. I've seen what pranksters have done to the marquee. I've just never seen anyone do anything to bring the building back to life. 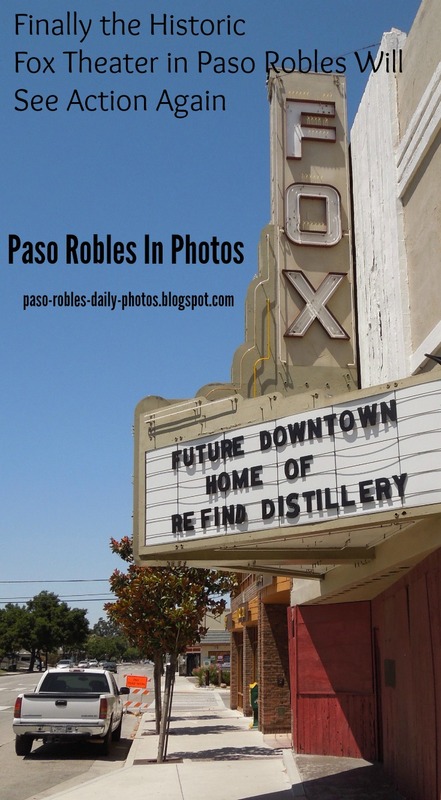 Now the Re:Find Distillery plans to move in and make it a gathering place for the community again. I had hoped the building would come back to life when John Turano purchased the property in 2001. He had planned to turn the space into a special events center, but it never happened. It didn't go back on the market until 2015. By then it was necessary to bring it up to current building code requirements. Alex Villicana is working on a renovation plan that will bring the building up to current codes. The Villicanas hope to have the building ready for use in two to three years. I wish Re:Find success in making this building into a thriving enterprise that will bring this section of Spring Street new life. I hope we won't be disappointed once again. Facts for this post came from an article in The Tribune. 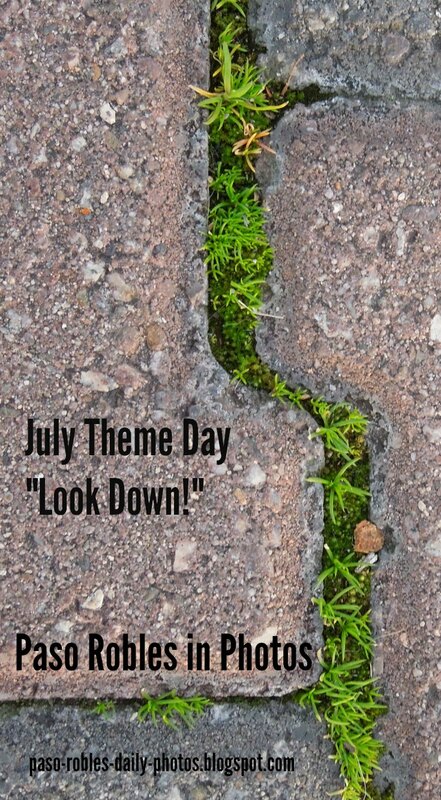 "Look Down" is the theme for July 1 at City Daily Photos. I've been scouring through my photos to find something appropriate. I found many that fit the theme, but I like this one best. 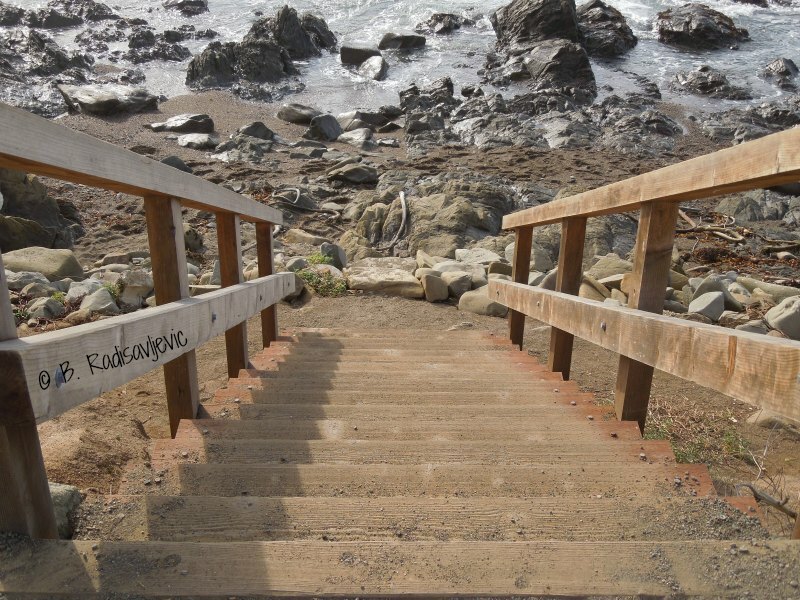 It was taken at Moonstone Beach in Cambria. I was looking down the stairs that led to the tide pools. You can never predict what someone may leave on the sidewalk. 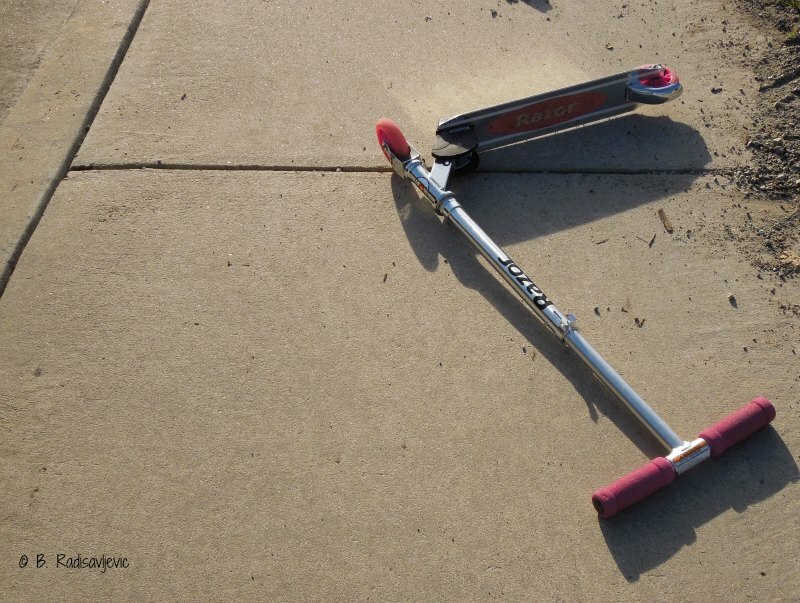 This scooter was abandoned by a little girl in my neighborhood, but only temporarily. It would still be easy to trip over if one didn't look down. Mother Nature often has surprises for us when we look down. On the day I took this photo, I was walking through City Park in Paso Robles. I was actually looking at some magnolia cones that had fallen and been raided by nature's scavengers. Then I noticed the moss growing in the cracks of the walkway. See what others around the world have discovered when they look down. Check out the City Daily Photo Blog Gallery. What is the most interesting thing you've seen when you've looked down?